Many of Scotland’s poorest communities have been hit hardest by cuts to disability benefits with over £56 million lost in annual payments, The Ferret can reveal. Six out of the top 10 worst hit constituencies are in Glasgow after thousands of people had payments stopped by the UK government. Only one constituency in the top ten is outside the Greater Glasgow area. The Ferret estimates that the annual loss to disabled people across the whole of Scotland is £56.4m. The two areas with the biggest losses – Glasgow North East and Glasgow East constituencies – lost nearly £2m each. The figures have been described as “cruel” and “shameful” by critics of the UK government’s cuts to welfare. Scottish Labour said it would raise questions at Westminster “about this shocking data”. The statistics were revealed by the Department of Work and Pensions (DWP) in response to a freedom of information request. We asked how many people resident in Scotland who previously qualified for Disability Living Allowance have not been been given a Personal Independence Payment (PIP) following medical assessments. The DWP replied that of 97,560 completed assessments up to 31 October 2017, 16,970 claimants in Scotland were not awarded PIP. The DWP also provided a breakdown by parliamentary constituency. PIP is the new non-means-tested benefit for people aged between 16-24 with long term health conditions, or impairments, whether physical or mental. It replaced Disability Living Allowance (DLA), after the UK government argued that it needed £12 billion of savings from welfare spending. The data shows that the west of Scotland has suffered most including areas such as West Dunbartonshire, Motherwell and Wishaw, and Inverclyde. Dundee West – number six in the top ten – has lost 460 PIP payments at a cost of £1.15m. Other affected areas outside Greater Glasgow included Perth and North Perthshire in 19th place, having lost £1.1m. Glenrothes was at number 21 with a loss of £1m. Use the interactive map below to find out how many disabled people have been affected in your constituency. Iain Smith, policy and public affairs officer for the disabled people’s organisation, Inclusion Scotland, said the figures “make shocking reading”. He said they confirmed that the introduction of PIP was “always about cutting the benefits bill and not about providing disabled people with the support the need for independent living”. Smith argued that the “large number of PIP cuts overturned on appeal” show that PIP assessments are “flawed and unjust”. “We would urge anyone who has seen their DLA cut after a PIP to seek a review and appeal. 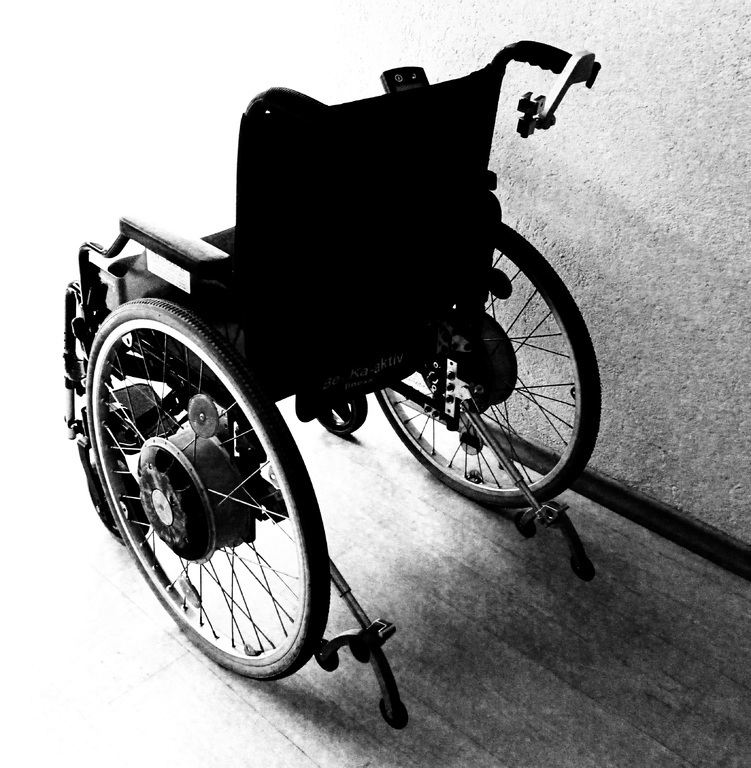 Disabled people have borne the brunt of the UK government’s benefits cuts, not just with the introduction of PIP but the cuts to Employment Support Allowance and the impact of the hated Work Capability Assessment,” Smith added. Neil Cowan, policy and parliamentary officer with the Poverty Alliance, said the introduction of PIP has caused “widespread anxiety and alarm”. “Cuts to disability benefits have contributed towards a tightening of the grip of poverty on many people’s lives, and this cannot be right,” Cowan continued. Paul Sweeney, Labour MP for Glasgow North East, said it was clear that “PIP and Universal Credit are broken” and “must be stopped before they ruin more lives”, adding it was no coincidence that poorest communities are “suffering disproportionately”. He said: “These figures cast a shocking light on the true scale of the damage that these deeply flawed PIP reassessments are having on my constituents in Glasgow North East and across Scotland. “The potential annual total of £1.9m in social security payments being denied to my constituents every year is the difference between being able to live in dignity and facing destitution. This is the appalling reality of what the Tories have done in creating a hostile environment for those in our communities who are most in need of help. SNP MSP Ruth Maguire, who sits on Holyrood’s Social Security Committee, said that people depending on Disability Living Allowance and Personal Independence Payments are some of the most vulnerable in our society “yet the Tories are letting them down”. She continued: “It is shameful that those most in need of support in Scotland have lost over £56 million under this cruel Tory regime. “While the Scottish Government is busy setting up a new social security agency with dignity and respect at its heart, figures such as these continue to emerge showing just how damaging Tory welfare cuts are for our communities. However, the DWP said that PIP is a “fairer, more modern benefit than its predecessor, focusing support on those who most need it”. “The UK government spends more on disability benefits than ever before, including £5.4bn more on PIP, DLA and Attendance Allowance than in 2010,” a DWP spokeswoman said. She added: “We are committed to ensuring that disabled people get the support they’re entitled to. Decisions for PIP are made following consideration of all the information provided by the claimant and their GP or medical specialist, and anyone who is unhappy with their decision can appeal. Reporting by Billy Briggs. Research and interactive map by Ally Tibbitt. Estimates of annual losses assume that those who previously qualified for a Disability Living Allowance, but did not qualify for a Personal Independence Payment (PIP), all received PIP benefit at the standard rate and that 30 per cent would receive a standard PIP mobility supplement.